This handy guide locates the final resting places and tells the stories of more than 375 notable Minnesotans. Author Stew Thornley traveled throughout Minnesota in pursuit of the historical fact, the little-known tale, the striking monument, and the truth behind the colorful exaggeration. Visiting cemeteries from every era and every region of the state, Thornley recounts the histories of the famous, infamous, and just plain interesting Minnesotans who lie at rest in the state. 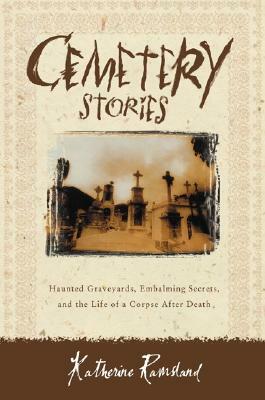 The book contains a useful appendix with a county-by-county listing of the cemeteries and individuals mentioned within. Description: A haunting tour of the final resting places of famous and infamous Minnesotans in their home state. This handy guide locates the final resting places and tells the stories of more than 375 notable Minnesotans. Author Stew Thornley traveled throughout Minnesota in pursuit of the historical fact, the little-known tale, the striking monument, and the truth behind the colorful exaggeration. Visiting cemeteries from every era and every region of the state, Thornley recounts the histories of the famous, infamous, and just plain interesting Minnesotans who lie at rest in the state. "Cemetery surfing has become an increasingly popular hobby in the past decade. People making treks include genealogists tracing their roots, artists and writers admiring the monuments and epitaphs, travelers looking to get off the beaten path, and people such as myself, who enjoy tracking down the final resting spots of the famous and infamous. Visitors respond in different ways to what they encounter, taking pictures, making rubbings, leaving offerings. . . . While some may find a hobby of visiting graves to be morose or even macabre, I find nothing morbid in seeking out history through cemeteries. There's much to be learned from our past, and one of the liveliest ways to do it is through our dead." 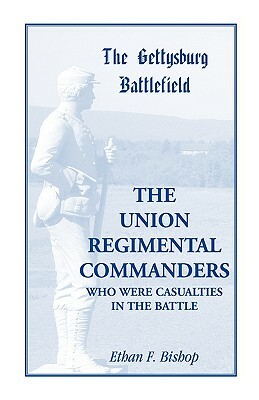 The book contains a useful appendix with a county-by-county listing of the cemeteries and individuals mentioned within. Perfect for road trippers and armchair travelers alike, Six Feet Under is an enlightening guide to the state's history. Stew Thornley is the author of more than thirty books including Land of the Giants: New York’s Polo Grounds. He has visited the grave of every member of Baseball’s Hall of Fame, a quest that has taken him across the United States as well as to Cuba.